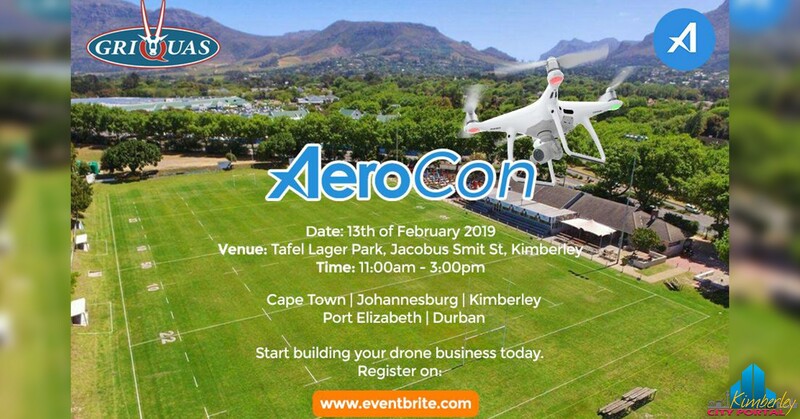 Calling all aspiring and certified drone pilots for a one-stop-shop experience from Aerobotics’ highly anticipated Agri-tech Drone event, Aerocon! We’re looking to on-board as many licensed and certified drone partners around South Africa. You fly. We pay. Interested in more? Join us for a fun-filled morning on what it takes to become a pilot for Aerobotics, understanding the legal requirements, flying with a MSP camera and learning more about our business in the Tree Crop space. This event is proudly brought to you by Rectron South Africa & “Prommac (Pty) Ltd”. South African Civil Aviation Authority – SACAA will be in attendance.